Participated in the Excellence Program: October 1995 – February 1998. MSc in Computer Science at the Technion. For his second degree Omer did research on: ”Tighter lower bounds for the nearest neighbor problem and related problems in the cell probe model”, suppervised by Prof. Yuval Rabani. PhD in Computer Science at the Technion. 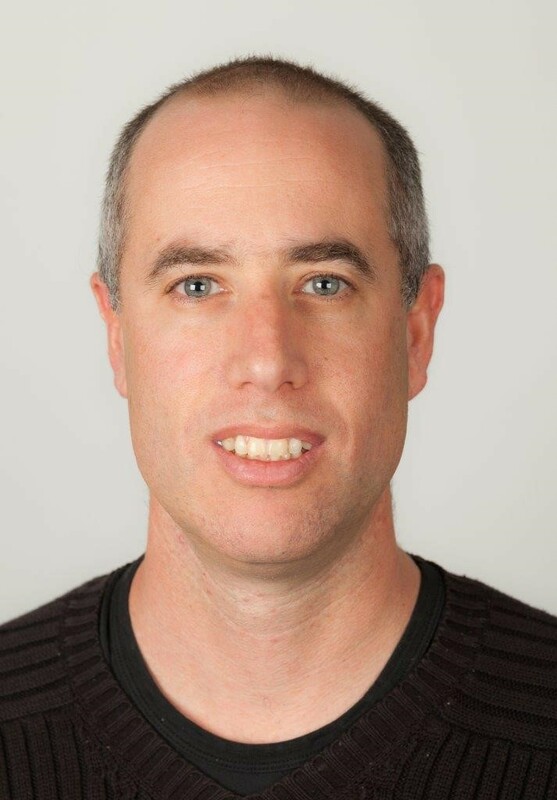 His PhD is on topics in theoretical computer science with Dr. Yuval Ishai and Prof. Ronny Roth of the computer science department at the Technion. Today (2018): Working as a senior researcher at GE research center in Haifa.